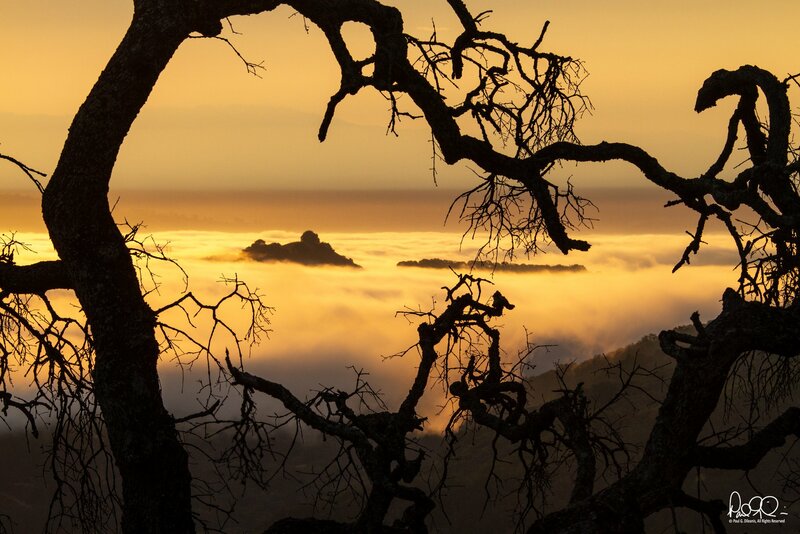 Updates on regrowth after the Loma Fire, Diablo Foothills open weekends, nature photography, and new urban open spaces! While the scars on the land are still visible two years later, the landscape continues to regrow. Check out this video to see how the area has changed over time and the plants that have made a comeback. 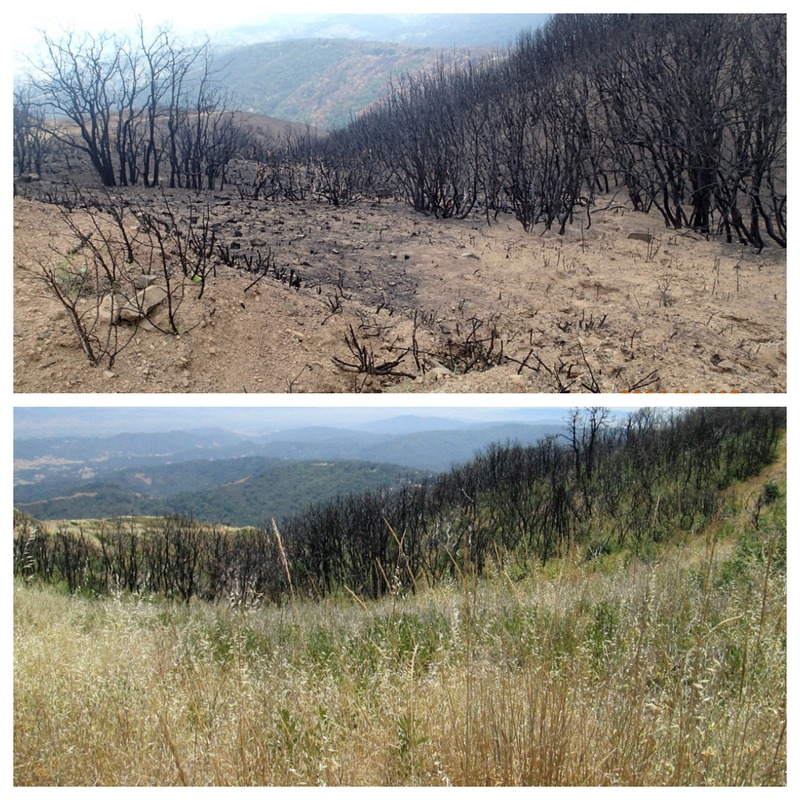 To manage the ongoing risk of serious wildfires, the Authority’s field staff works year-round to reduce the risk of future wildfires on Open Space Authority lands. They maintain what are called “fuel breaks,” strips of land where the vegetation has been cut back twenty feet from either side of the road to create a large buffer zone that can stop a fire from spreading across the road. This summer, they worked to maintain a shaded fuel break that stopped the Loma Fire from spreading to the North. 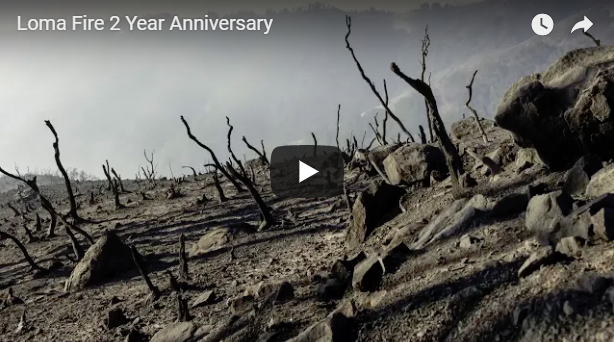 Our hearts go out to everyone who has been affected by this year’s fires and the people that are working every day to fight the ongoing fires and to mitigate future risk to our communities and open spaces. Most of the public access weekend days will be separated by activity. On October 20-21, October 27-28, & November 3, the Saturdays will be open for walking and mountain biking and the Sundays will be open for walking and horseback riding. The final Sunday, November 4, will be open for all three activities. Visitors can join docent-led hikes and horseback rides of the area (be on the lookout for more information and events in our October Event Calendar), or walk or hike at their leisure during the event hours. 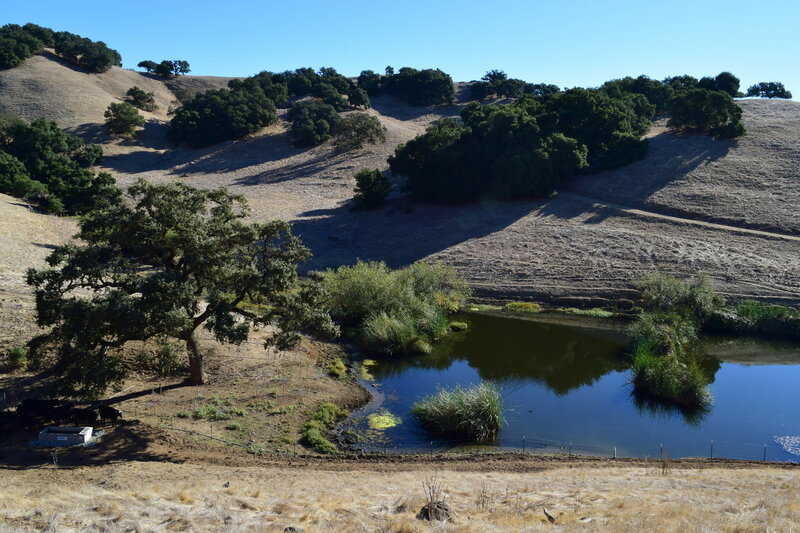 More information will be available during the event to learn about the current habitat and watershed restoration plans on the preserve and future plans for lands managed by the Open Space Authority. When was the last time you got up before dawn just to enjoy the sunrise? 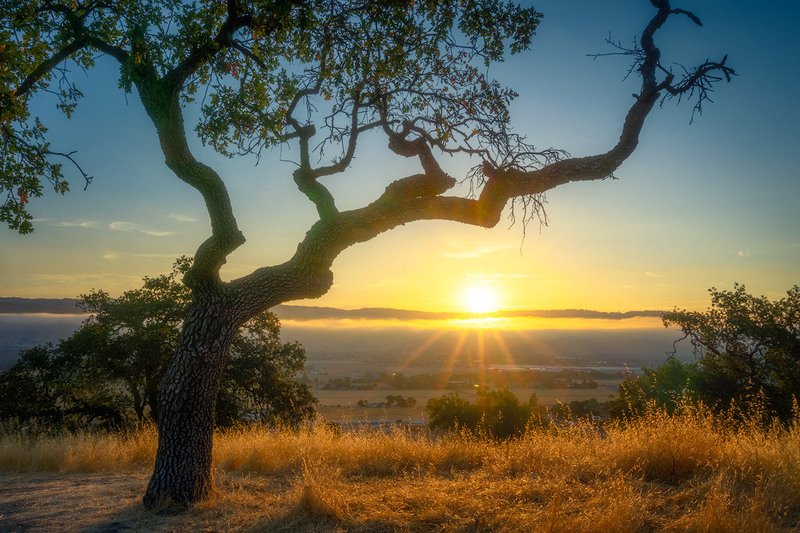 In the blazing heat of the Santa Clara Valley summer, early morning is the perfect time to get out in nature to enjoy cool air and the beautiful morning light, but there’s no doubt it can be hard to get motivated for this without some company. 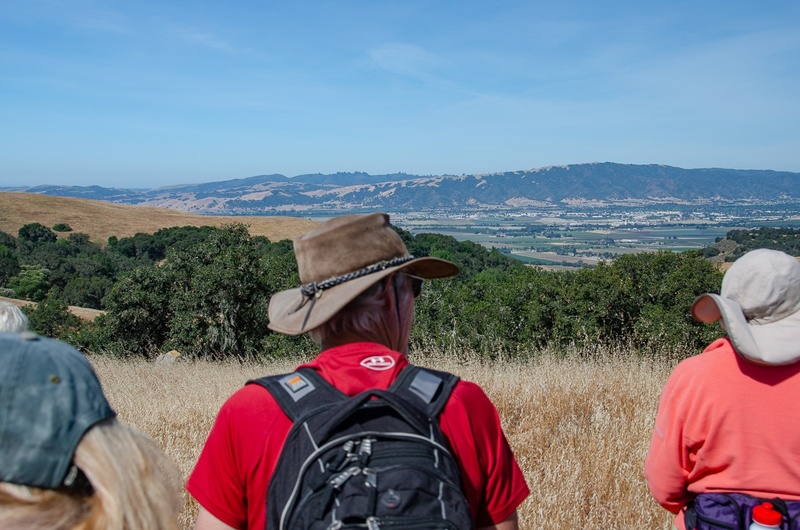 In July, the Open Space Authority offered the opportunity to come and experience our preserves as the sun came up with “Nature Photography at Dawn,” a series of nine early morning hikes at Coyote Valley, Coyote Ridge, Rancho Cañada del Oro, and Sierra Vista open space preserves. The workshops were led by Seasonal Education Aide and avid photographer, David Mauk. Two local photographers shared some of the photos they captured at these events, Authority Docent Bill Adams and Paul Dileanis. Check out all their amazing photos here. The Open Space Authority recently attended exciting grand opening events for two of its Urban Open Space Grant projects funded through the Authority's 20% Funding Program. Check out the new trail and park now open to the public below. 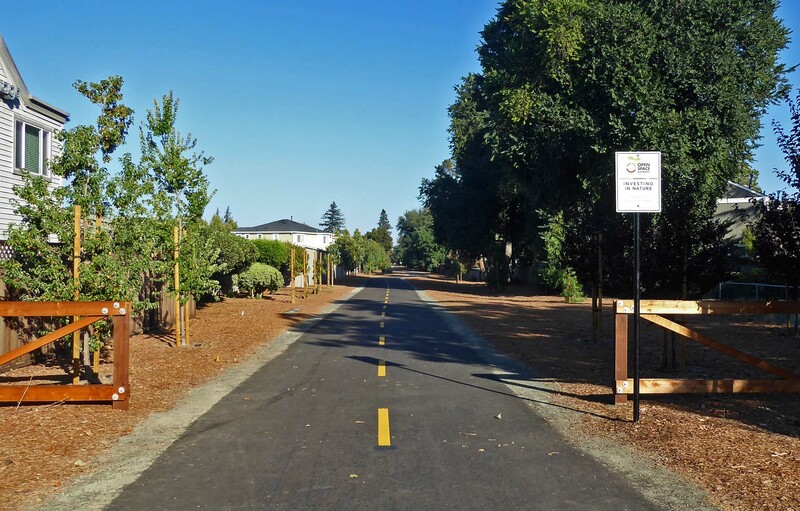 The City of San Jose just opened the Three Creeks Trail, a new paved urban trail stretching one mile from Minnesota to Coe Avenues in the city's Willow Glen neighborhood. The Authority contributed a total of $3,235,000 towards the purchase of the land. The trail features an iconic water tower and fruit crates that pay homage to the Valley of Heart's Delight. The trail will eventually connect the Los Gatos Creek Trail, Guadalupe Creek Trail, and Coyote Creek Trail, bringing the network together and improving pedestrian, bike, and wheelchair access to nearby neighborhoods. 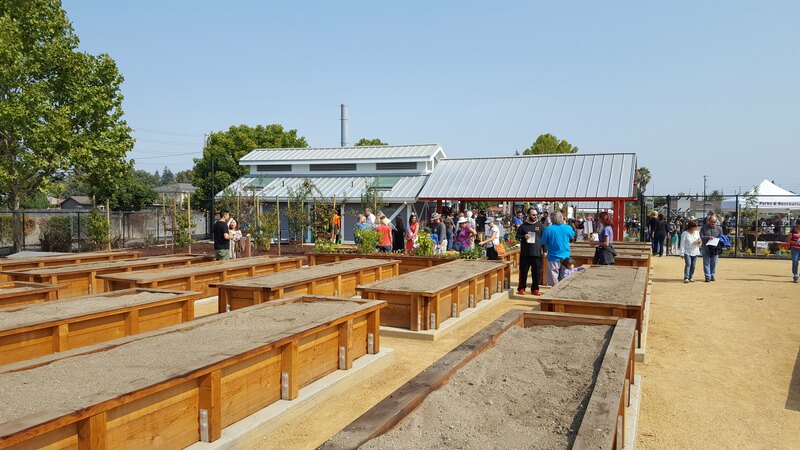 The City of Santa Clara has opened its San Tomas & Monroe Neighborhood Park and Community Garden. This new 3-acre city park is located along the San Tomas Aquino Creek Trail, and includes playgrounds, an outdoor classroom, and a community garden where local residents can grow their own food. The Authority awarded Santa Clara $425,000 in 2016 towards the outdoor classroom and community garden portion of this project. Learn more about each project and grand opening events here. I am a native tree that can grow up to 100 feet tall. While I am resistant to drought, I grow best on valley floors where I have access to rivers and creeks. Birds and small rodents nest in my branches, and my acorns are food for deer, magpies, ground squirrels, and many other animals. 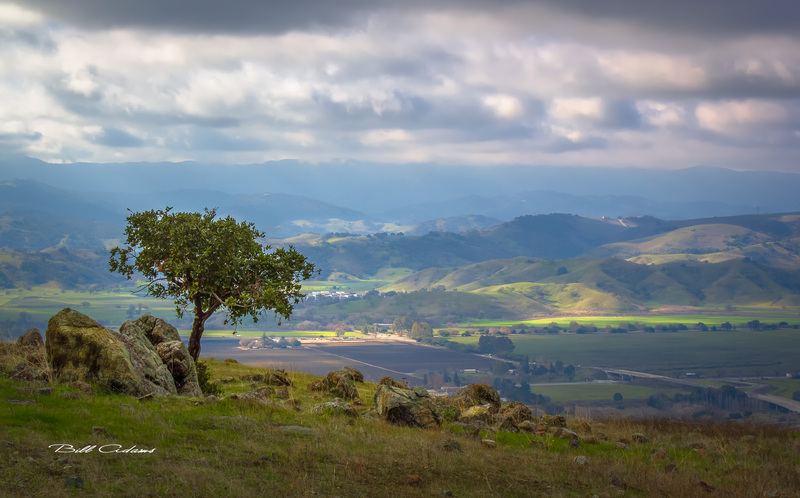 On September 14, 2015, the Open Space Authority acquired two adjacent properties totaling almost 9 acres on Santa Teresa Ridge, a priority conservation area in the foothills south of San Jose. 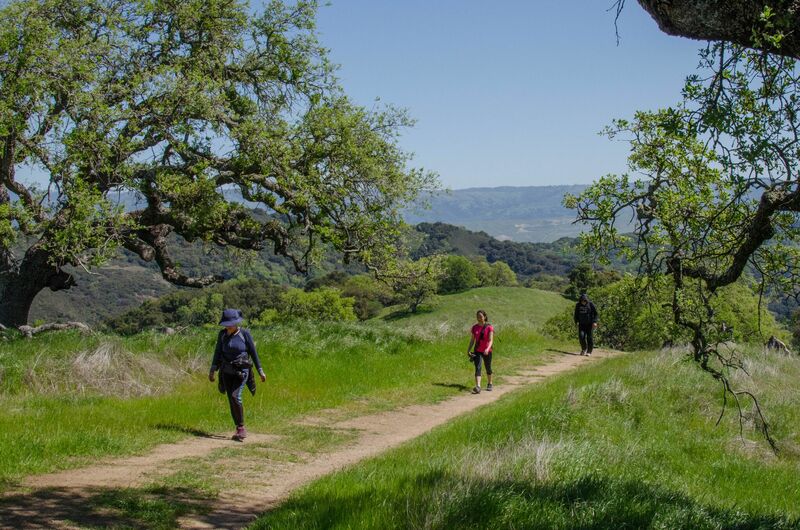 The properties are a gateway to some 1,500 acres of open space linking Calero, Santa Teresa, and Almaden Quicksilver County Parks with the Authority’s Rancho Cañada del Oro and Coyote Valley open space preserves. From 2014 through 2016, the Open Space Authority hosted the Coyote Valley Family Harvest Feast at Coyote Valley Open Space Preserve. This family-friendly annual event highlighted the bounty of foods grown in the traditionally agricultural Coyote Valley, our local urban farms, and showcased many of the Santa Clara Valley's culturally diverse performers. The Authority paused hosting this event after finding welcomed evidence that burrowing owls were using the meadows. Measure T, if passed, would authorize $650,000,000 in general obligation bonds for the upgrade of 911 communications, police, fire, and paramedics facilities to improve emergency and disaster response, repair deteriorating bridges vulnerable to earthquakes, repave streets and potholes in the worst condition, prevent flooding and water quality contamination, and repair critical infrastructure, including the natural infrastructure provided by Coyote Valley. Measure T, endorsed by the Authority's Board of Directors on August 23, 2018, will appear on the November 6, 2018 ballot. On August 23, 2018, the Authority's Board of Directors also endorsed San Jose's Affordable Housing Bond Measure, Measure V.
Join us along with Peninsula Open Space Trust (POST) and Pathways for Wildlife in a discussion of local efforts to protect and enhance wildlife corridors in the South Bay. 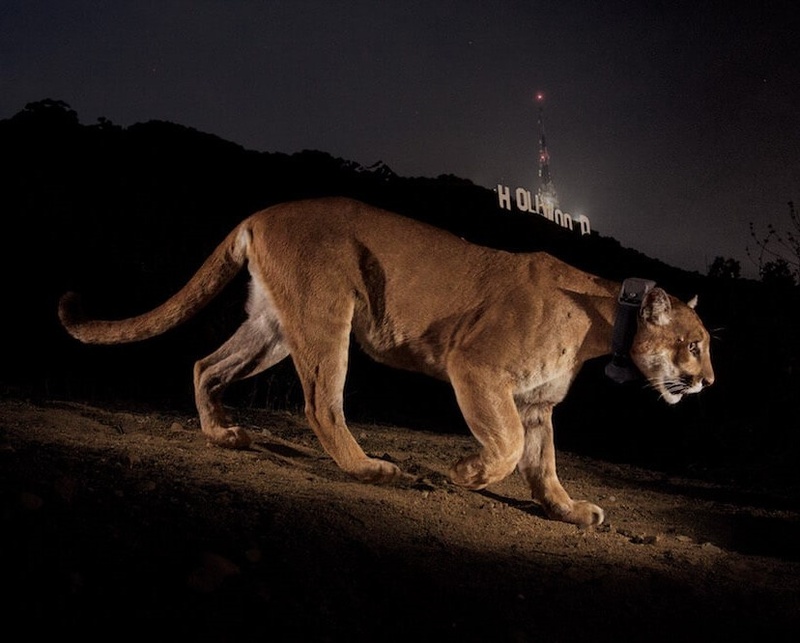 Attend this free movie screening of the documentary film The Cat That Changed America, the story of P22, a mountain lion in Griffith Park, Los Angeles, and a $50 million effort to create a safe wildlife crossing across two of the busiest freeways in America. I am the Valley Oak. 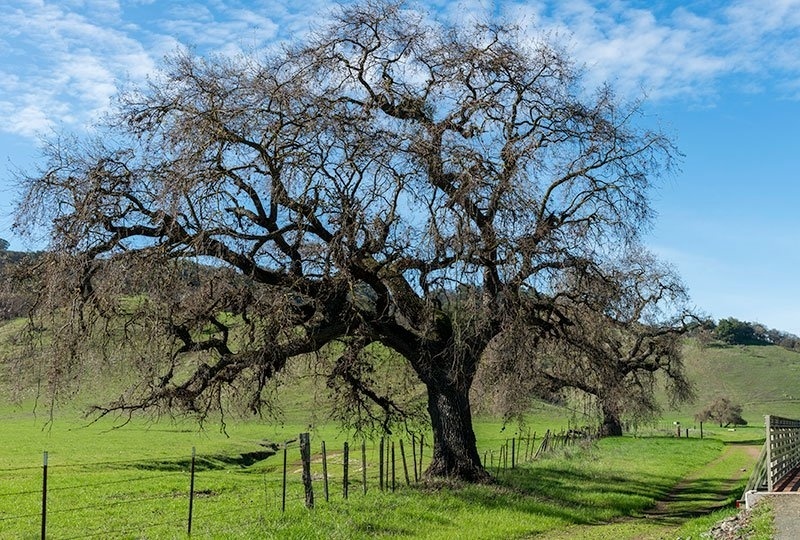 With our amazing life spans, some of us have been growing in the Santa Clara Valley for hundreds of years. Sadly, many of my species have disappeared from California valleys due to development.